The 2010 draft was full of firsts. 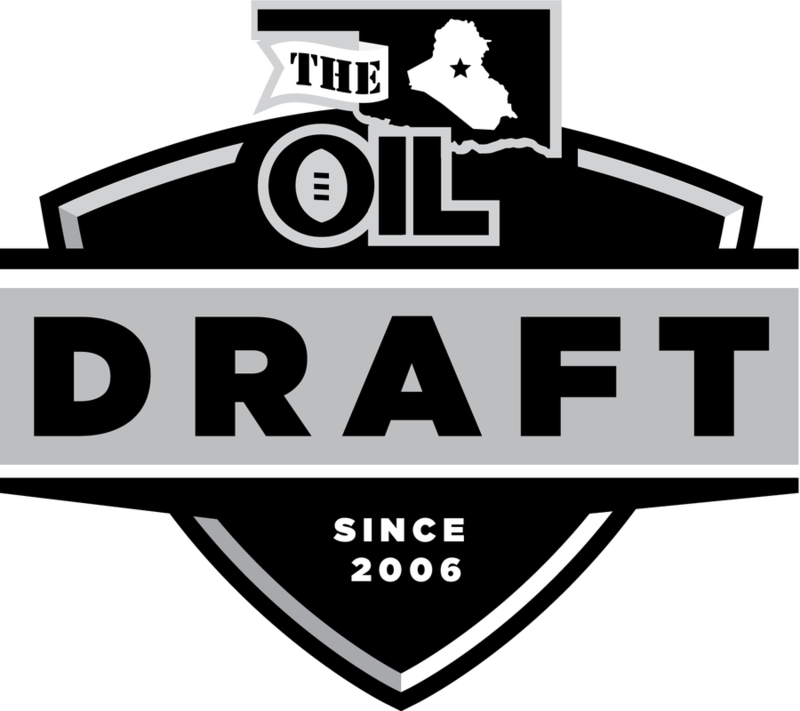 It was the OIL's first live-draft and the first of many held at Buffalo Wild Wings in Lawton, Okla. It was also the first draft with the Harrington Trophy as the goal. 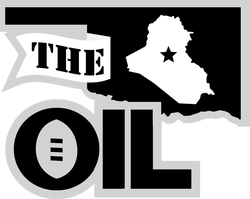 It was the first OIL draft where a QB was taken first overall. And, finally, draft day success in 2010 resulted in a first-time champion being crowned in December.